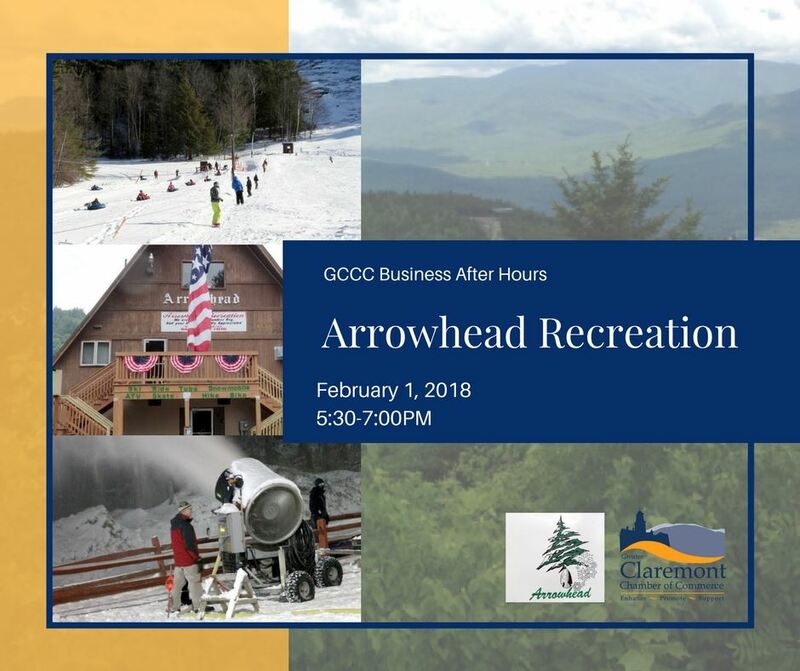 Please join us for a fun evening of networking and tubing! Refreshments will be catered by Sweet Fire BBQ. Tubing will be complimentary to those in attendance but please complete an online release form. The Greater Claremont Chamber of Commerce is a non-profit 501(c)(6) organization formed to represent business interests within the communities we serve.